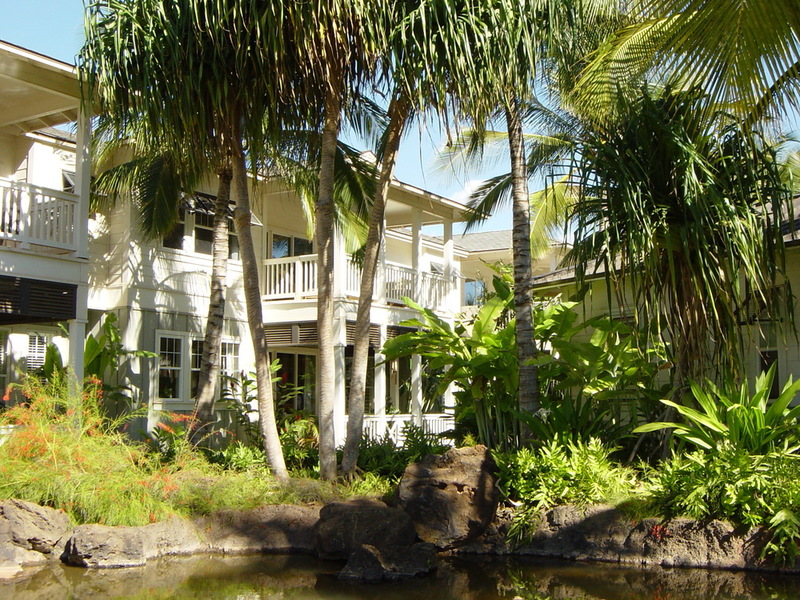 The Coconut Plantation at Ko Olina is a gated resort residential community on the Leeward coast of Oahu. 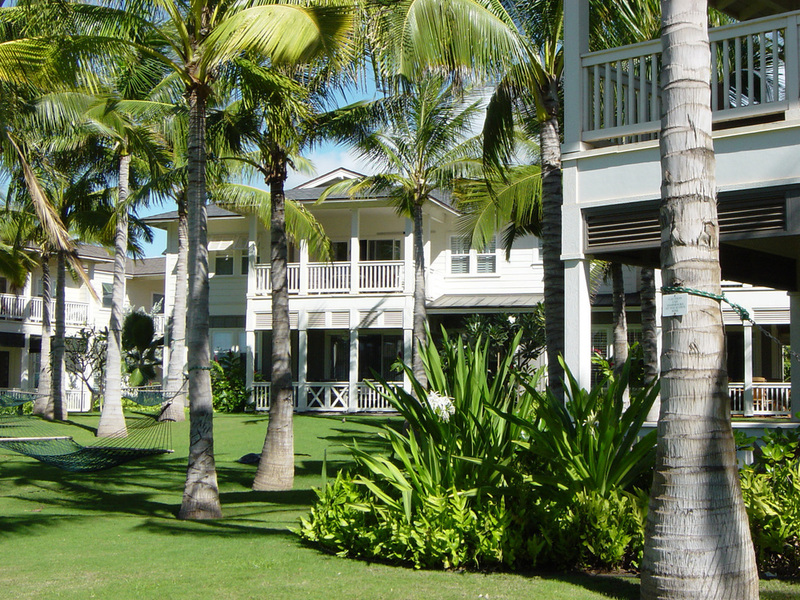 Part of the Ko Olina Resort and Marina, the development consists of 270 units in duplex and multi-family buildings. 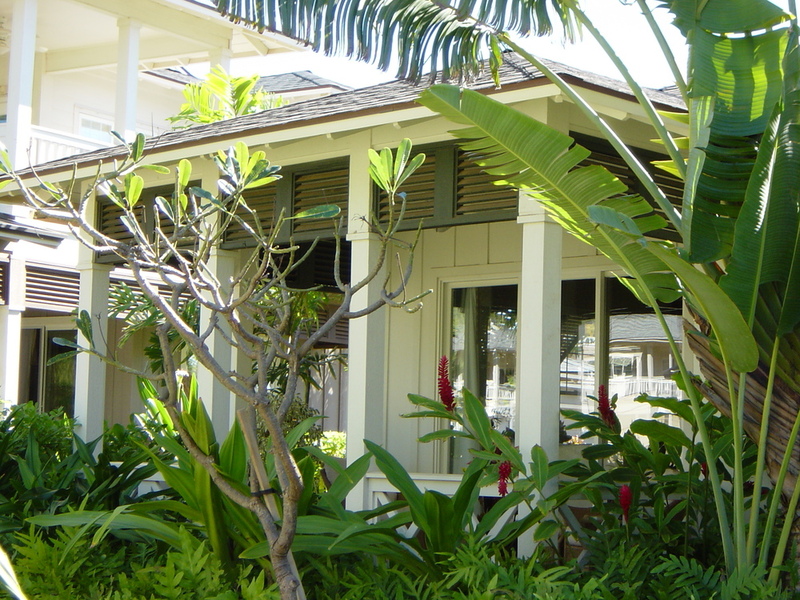 The dwellings include one-story flats and two-story townhouse units in combinations of two-, three-, or four-bedroom layouts. 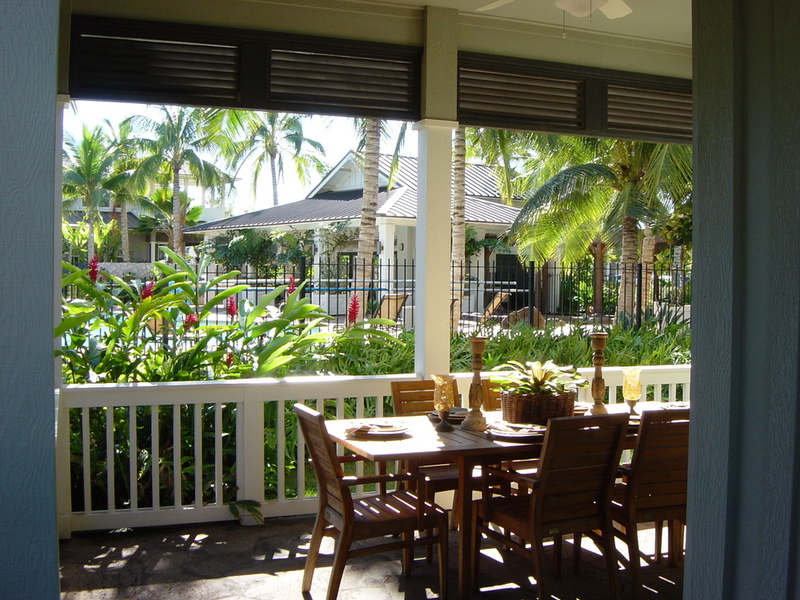 The indoor/outdoor lifestyle is exemplified by large lanais, expansive verandas and lush tropical landscaping. Residents can enjoy such amenities as walking paths, a tea garden, hidden spa, and two recreational centers, both with pool and spa.